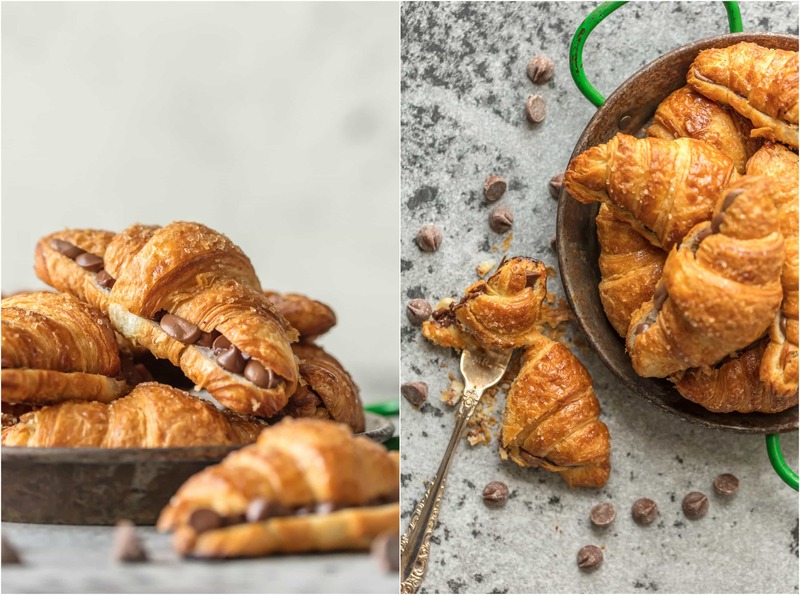 Chocolate Croissants are a sweet and delectable treat for breakfast! This SHEET PAN CHOCOLATE CROISSANT RECIPE is our favorite way to make a delicious breakfast for a crowd. It’s such a fun and easy breakfast pastry that bakes right in your oven. These pastries are so flaky and chocolaty! 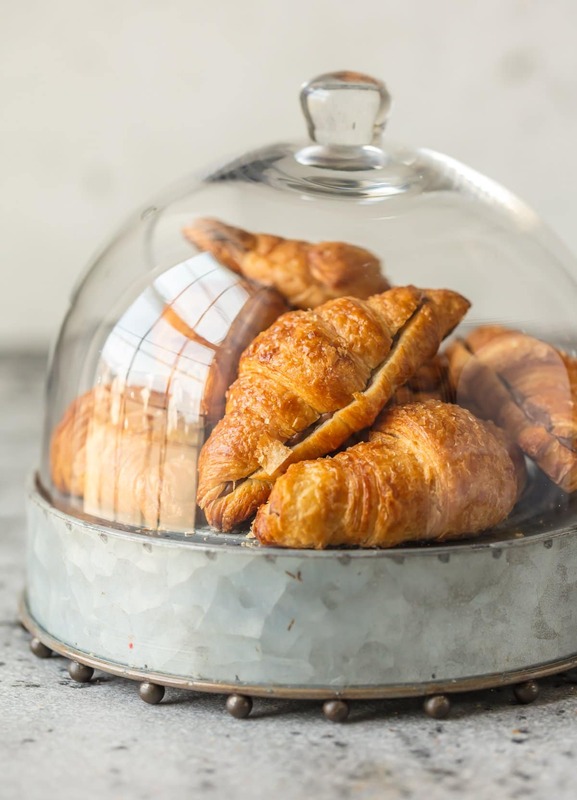 Chocolate Croissants are the perfect sweet treat for breakfast. This breakfast croissant recipe is so easy to make for just one or for a crowd of hungry people! If you’re looking for a super easy breakfast recipe, you’ve come to the right place! Think you can’t make delicious ooey gooey pastries at home?! THINK AGAIN! 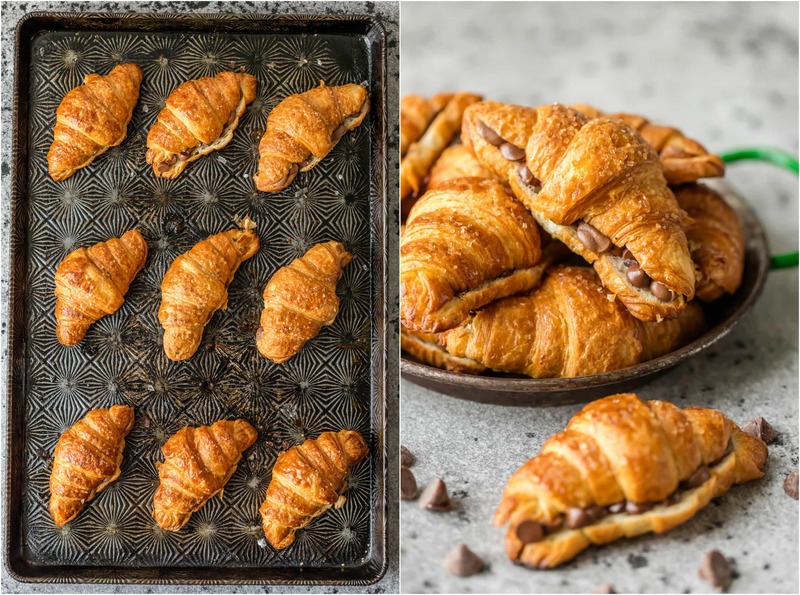 This Sheet Pan Chocolate Croissant Recipe is about to blow your mind and leave you thinking “Now why haven’t I tried that before? !” This is nothing revolutionary and definitely not cooking from scratch, but in my world there is nothing wrong with that. My world is a world where I didn’t even boil water until I was 30…so taking short cuts to feed my family yummy treats is A OKAY with me. 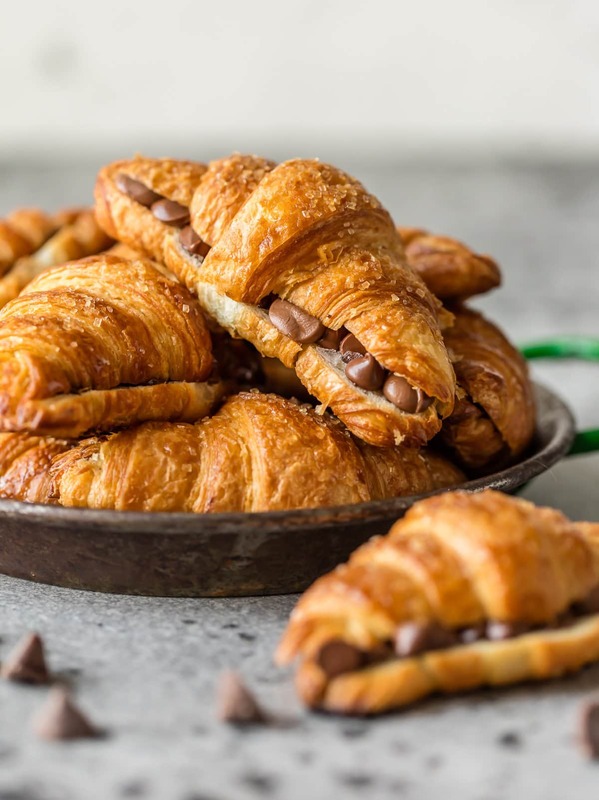 These Chocolate Croissants are so fun, tasty, and most importantly SIMPLE! Bake up a ton on a sheet pan and call it a delicious day. This is such a fun breakfast croissant recipe to share with guests, but I also like making up a bunch to save and grab throughout the week when I’m headed out the door in a hurry. These are great for breakfast but also make a fun snack or simple dessert. 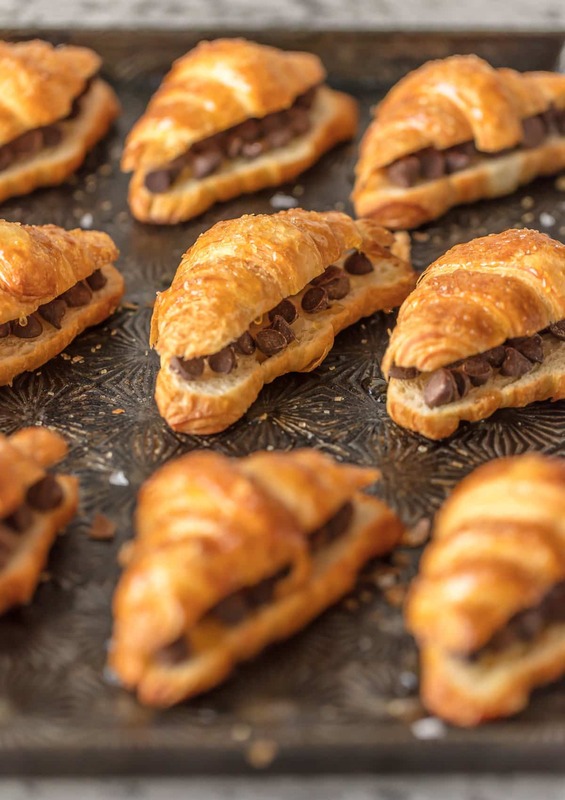 Make this easy Chocolate Croissant recipe for a fun breakfast. Flaky, chocolaty goodness! Making breakfast for a lot of people at once is a special feat. You need something simple, delicious, and easy to make. Plus you have to be able to make A LOT at once. When I need to feed a bunch of hungry people, I’ll often turn to this Cheesy Breakfast Sliders recipe. But when everyone wants something sweet instead of savory. 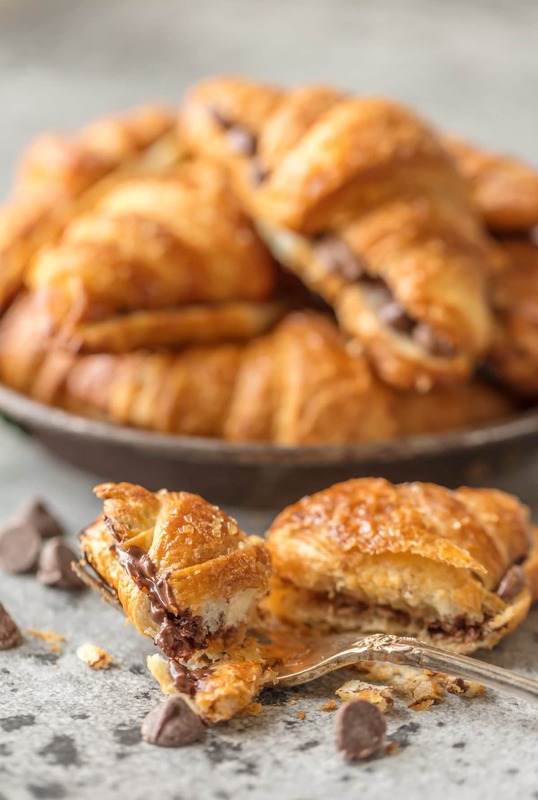 this amazing chocolate croissant recipe is at the top of my list! 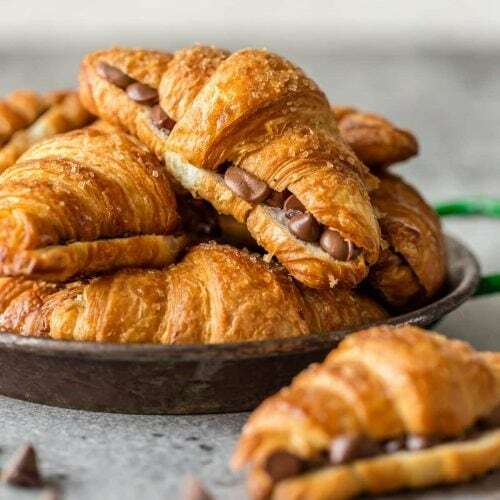 Just throw a bunch of croissants on one pan, add the chocolate, bake, and they are ready to grab and go. 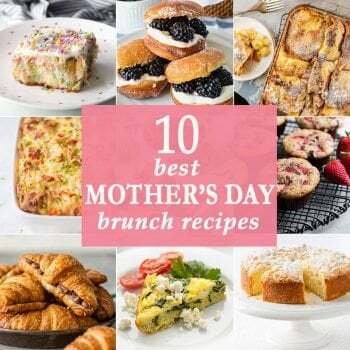 This is a really nice breakfast to share on a weekend morning with out of town guests, or just a nice treat for the family. 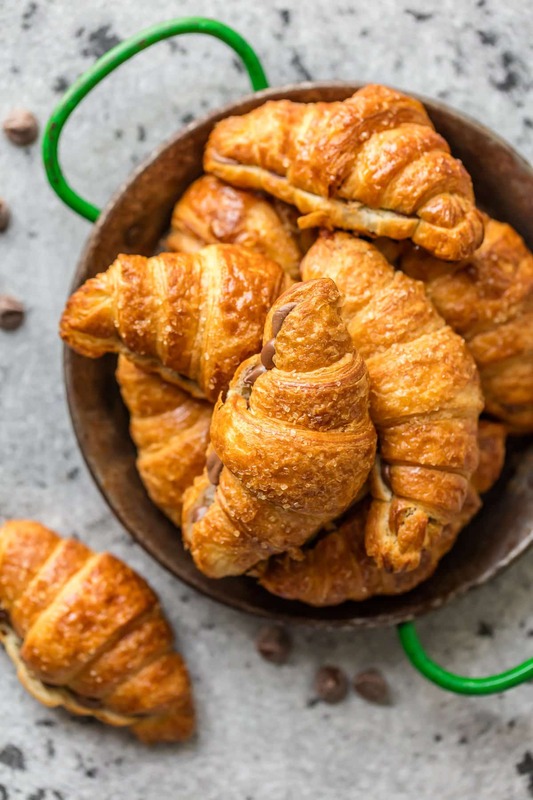 This Chocolate Croissant Recipe is so simple! I know we aren’t cooking pastries from scratch here, but trust me, no one will care. These Chocolate Croissants are delicious served warm, or even served after cooling. Keep them in a fun container on your counter and they’re sure to be gone in no time! Move them to a cooling rack while they cool. Serve warm or cold. Figuring out this simple recipe for the perfect Chocolate Croissant has made me so happy. I’ve been snacking on them for days. 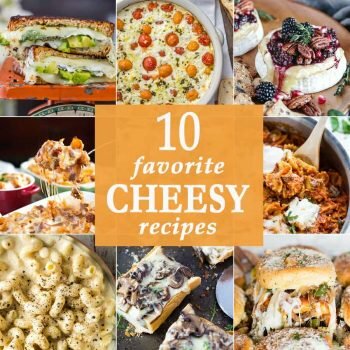 I love heating them up in the microwave and having the perfect breakfast on the go. Can you blame me? Waste no time in making this Sheet Pan Chocolate Croissant Recipe! You won’t regret it. Its such a fun and easy hack to make breakfasts an utter delight. See the recipe card below for details on how to make Chocolate Croissants. Enjoy!